We stock black bungee cords in a variety of diameters. 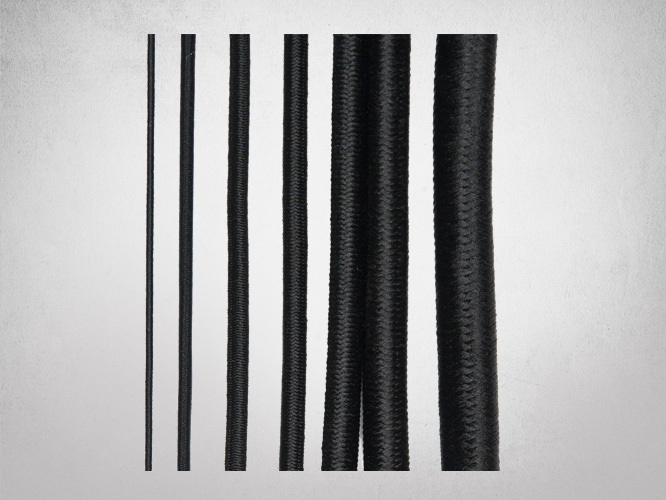 The chart below displays the various diameters of elastic bungee cord that we manufacture. The chart also shows the length of each style that we put up on a spool. 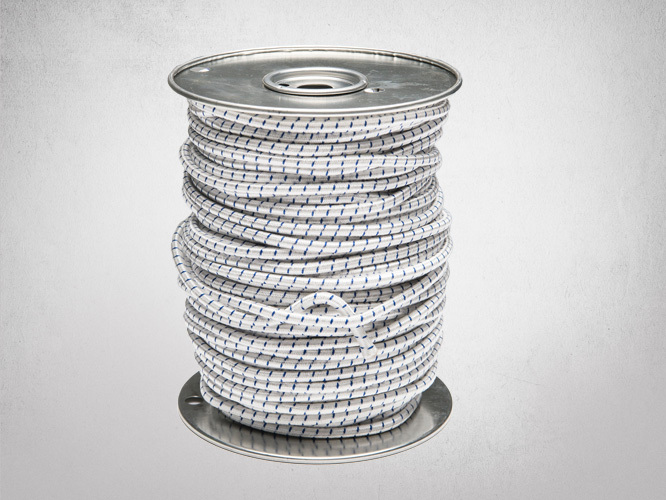 Bungee cords are available factory direct and are sold by the spool. Minimum order value to exceed $125. Contact us today for current pricing. 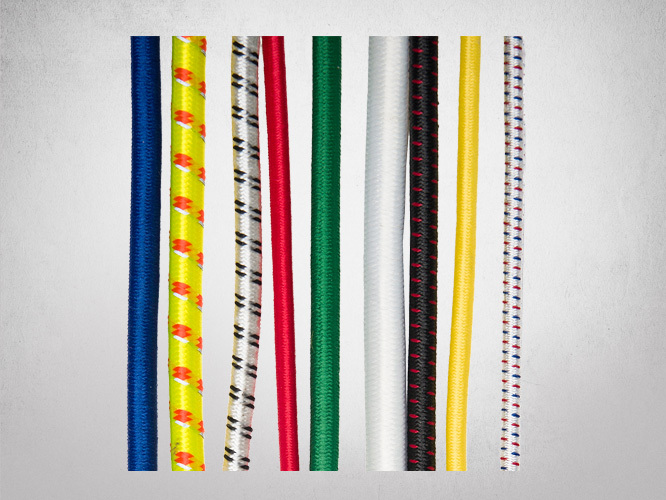 Bungee cords are also available in any of the polyester colours that we list under the ‘polyester colour shades’ page – subject to minimum order quantities.